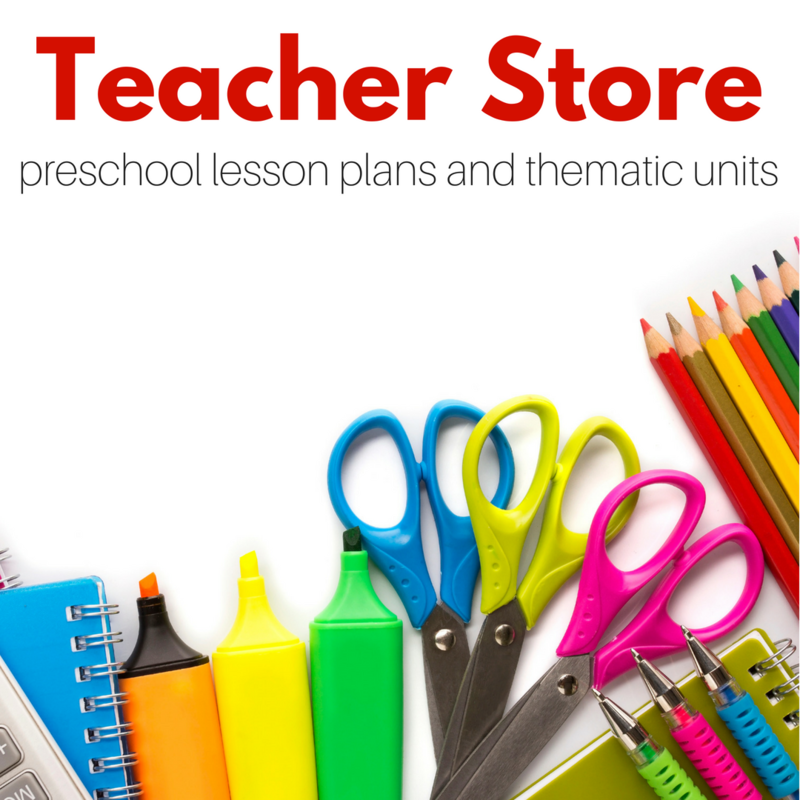 The summer is a time for preschool teachers to review what they have in their classrooms, and what they still need. 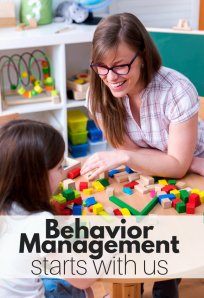 As a preschool teacher, my main focus after providing a safe, secure place that my students fee they can be without their primary caregivers is to give my students fun new experiences that spark their thirst for learning at their developmental level. 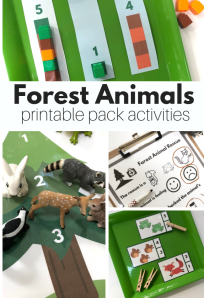 Last week was Water Week ( click it for eve more ideas) for our summer camp program Camp Learn & Play and it sparked my interest in water play, and its role in the preschool classroom. 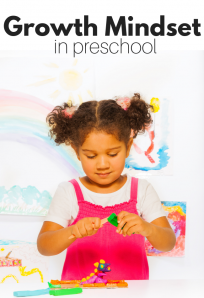 So often we wait until it’s hot out to play with water in preschool but it’s a great year-round activity. 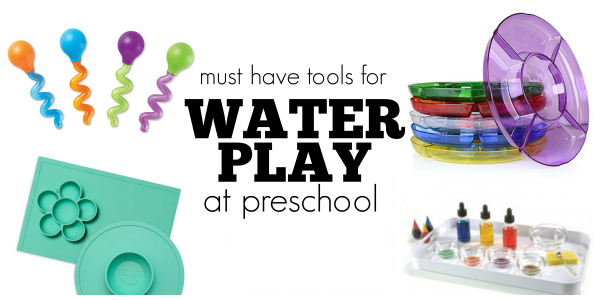 Here are some tools that help you play and make exploring water at preschool even more fun inside and out. 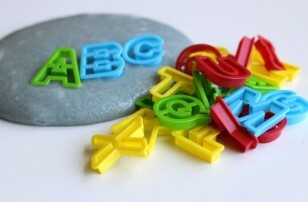 Color mixing is a great way to bring water into your classroom without huge splashes! 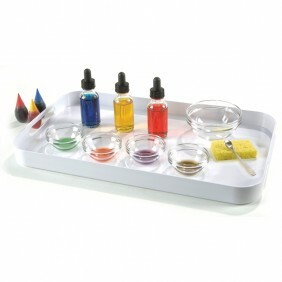 This complete color mixing set from Montessori Services is the perfect option for any preschool class. 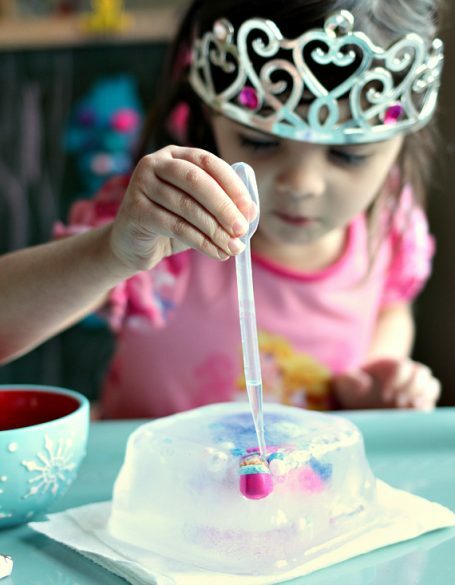 Whisking bubbles in a bin is so much fun ( check it out here), but one of the challenges is to get the right size whisk. 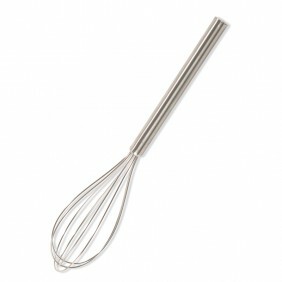 These whisks are scaled to fit little hands! I love these tiny pipettes for art using liquid watercolors and for free choice science and water transfer activities. 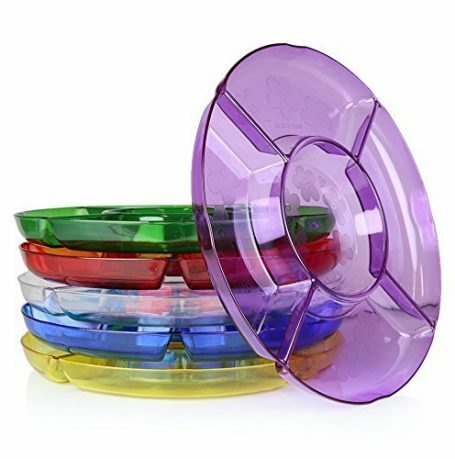 This ezpz bowl is the perfect container for the transfer activities too. They are pretty much impossible to knock over by accident. I usually leave the middle empty and have my students try to fill it up. We use it for a bunch of other activities too. 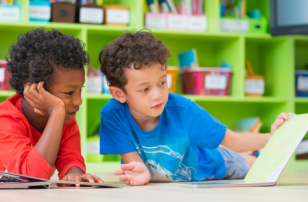 The simple pipettes are great for fine motor but really young learners can get easily frustrated with them. 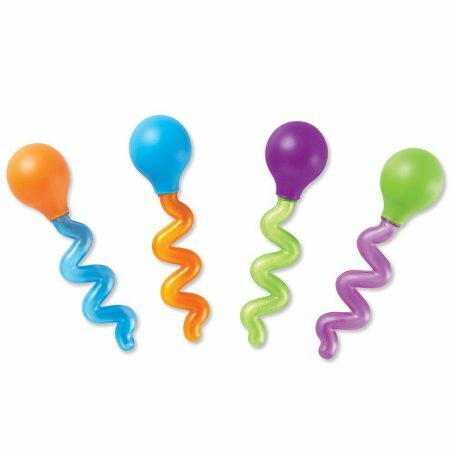 For toddlers try these bigger wiggly droppers are perfect. 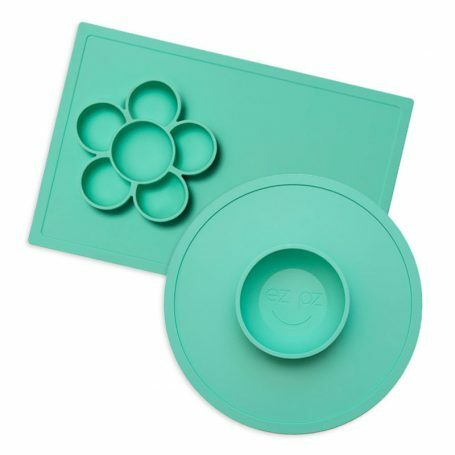 If ezpz are too spendy for your classroom budget try these divided trays – I get mine at the dollar store or on Amazon. 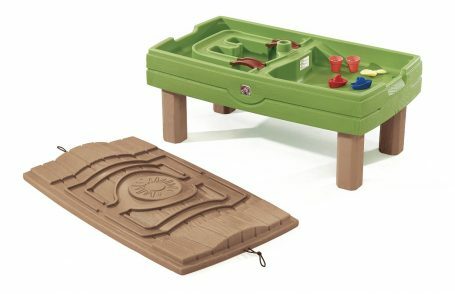 This is my favorite water table. 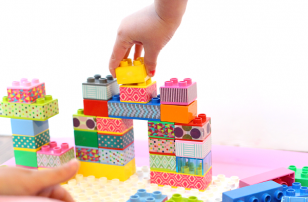 We have had ours for five years, it’s sturdy, it’s easy to clean, and it’s not as deep as so many of the ones you find at teacher supply stores, which means that fewer kids go home with wet sleeves. We use ours for so much more than just water as you can see. 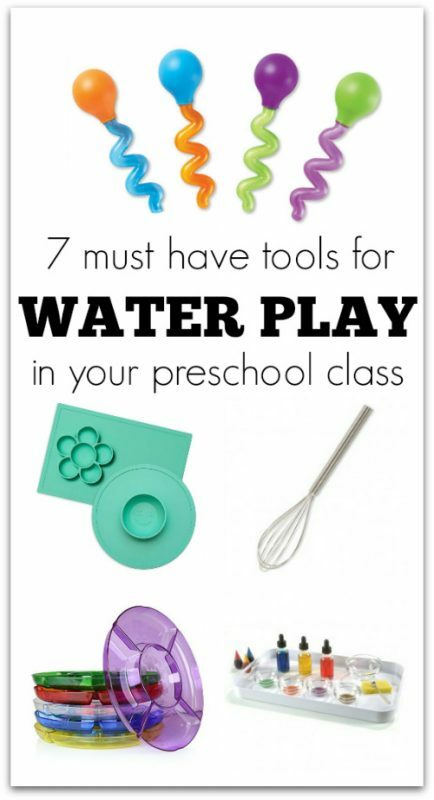 What tool do you use in your classroom or homeschool to explore water? Tell me about it here in the comments, or over on our Facebook Page and let’s keep this list growing! Oh thank you – I will grab a new one right now!